The Next Exciting New Launch! No. of Blk: 3 Tower of 14 & 18 Storey. via major expressways and transport infrastructure. 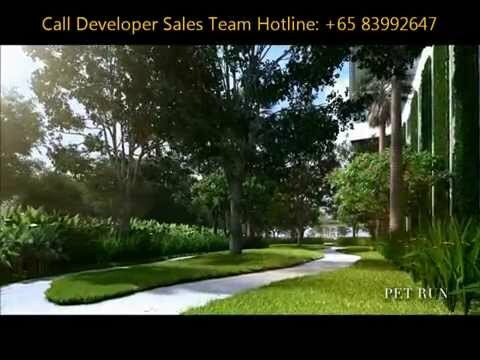 Call Wendy Lau 83992647 For More Details. Hi Wendy Lau 刘米幼, I am interested in your listing propquest.sg/l-2054 - Trilive for sale, thank you!